Victims and Dealing with the Past project team members Dr. Cheryl Lawther and Prof. Kieran McEvoy and their colleague Dr. Anna Bryson were invited to attend a recent meeting of the Victims and Survivors Forum on 13 June 2018. This Forum meeting concentrated on exclusively on legacy issues. Cheryl presented an update on the progress and content of the media guidelines, followed by a brief discussion. 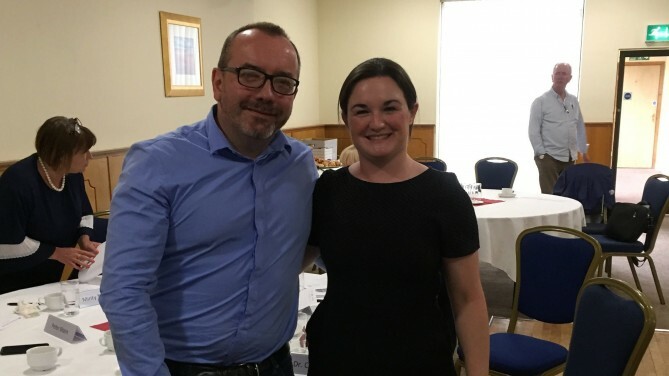 Kieran and Anna then gave an excellent overview of the content of the proposed Stormont House Agreement legislation on dealing with the past, breaking down each of the potential mechanisms and highlighting their strengths and weaknesses.